Robots forgo hostile human takeover and settle for subjugating us by making addictive video games instead. Ubisoft, has found a winning formula for their video games. We all know this. And they are sticking to it like a bear on honey. For one thing, almost any game from them will have an absolutely gargantuan map. That and an absolute ton of copy-pasted assets. These same games also follow a pretty simple formula. From Ghost Recon Wildlands, to FarCry, to Assassins Creed, your goal in the game is very simple. You open your map screen, there’s a bunch of things to do. You click on one of the things, and then you go there to do the thing. Then the game rewards you for doing the thing. Then it gives you some things and then unlocking more things to click on and go to. This “carrot on a stick” form of game design is utter genius. Many gamers, present company included, are perfectly content with these time-devouring opulent offerings. 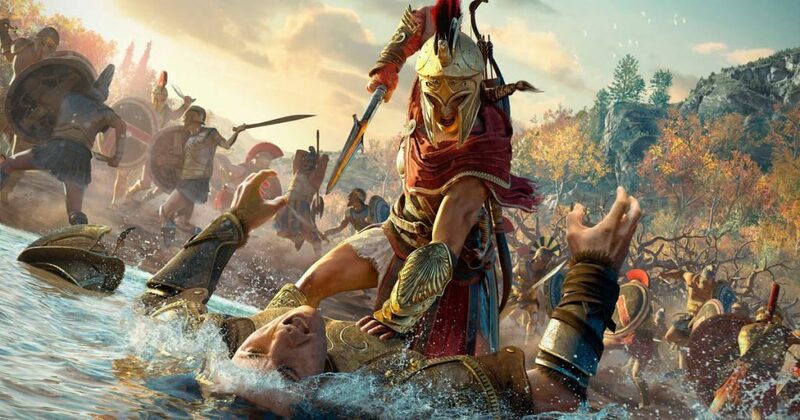 Ubisoft has never been more confident that they have a winning formula until now. Just look at their recent offerings. The Crew 2 is a game with a map that is vaguely the size of the entire USA. They loaded it up with a bunch of pinpoints full of races for different types of vehicles everywhere. That’s why Ubisoft was proud to announce this in a recent PAX East interview. They want to take the design of their games to the next level. 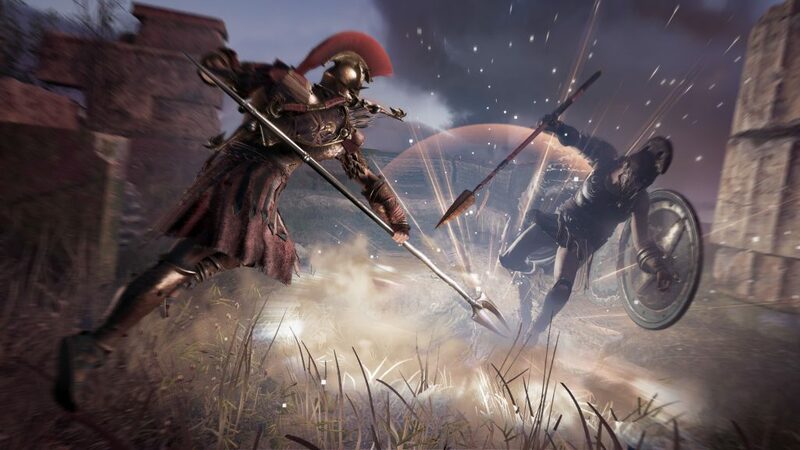 Starting production in May, Ubisoft New Jersey will start on their next Assassin’s Creed title. 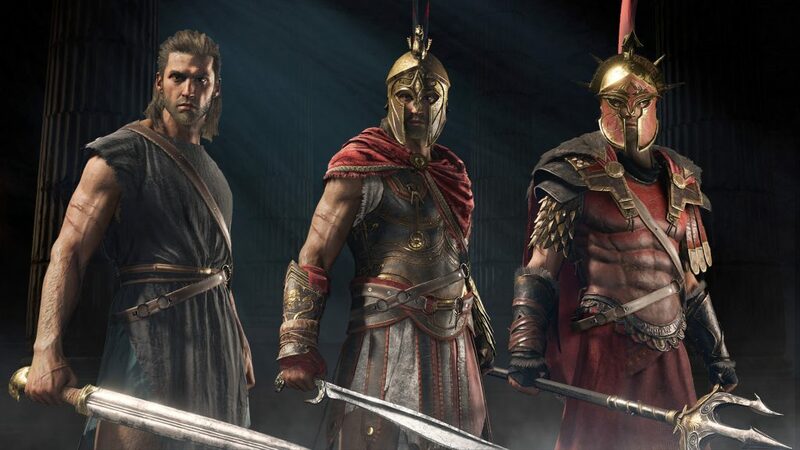 But this is no ordinary dev team, as Ubisoft New Jersey runs completely run by automation. That’s right, the dev is actually a smart AI called U.B.I.S.O.F.T. (Which is short for Universal Binary Interface Siumulator of Future Technology). Several UBISOFTs will be operating day and night to crank out the next edition of your favorite title. 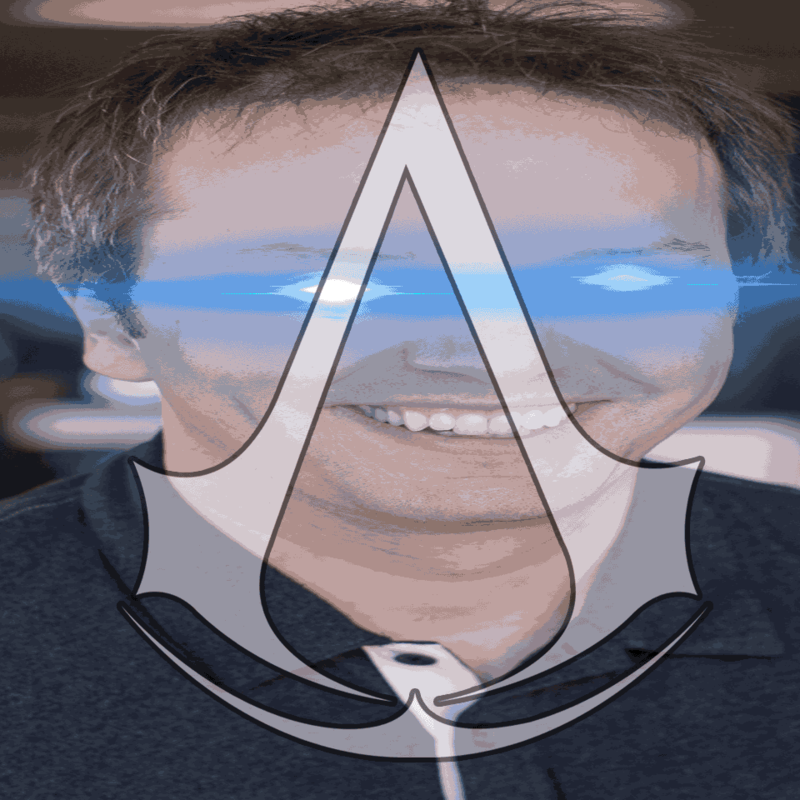 Right now the UBISOFT is downloading all the assets used from every Assassins Creed game ever made and will be making slight modifications to them so they look newer. Another arm of the AI has already started distributing random pins on their map where they will eventually add quests to. Expect to hear more about this at E3 this year. The current one. In case the slow dip into insanity wasn’t enough to tell you, this article is SATIRE. Seriously, Ubisoft New Jersey? C’mon, you know better than that. A simulation of Aicha Tyler? Really? Actually no that would be pretty cool.